Cindy Robinett, CPCU, CIC has more than 25 years of commercial brokerage, consulting and risk management experience. 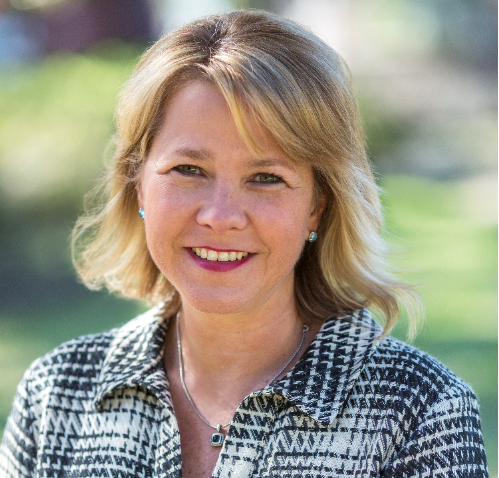 During her career, Cindy has served as a managing director with Seacrest Partners, national healthcare practice leader of Palmer & Cay/Wachovia; senior consultant with PricewaterhouseCoopers, LLP; and account executive with Haas & Dodd Insurance. As a risk management professional focusing on the healthcare industry and complex liability issues, Cindy maintains active membership in the Georgia Association of Healthcare Risk Managers and American Association of Healthcare Risk Managers as well as the Professional Liability Underwriting Society. A dedicated insurance professional, Cindy has earned the Chartered Property and Casualty Underwriter (CPCU) and Certified Insurance Counselor (CIC) professional designations. She holds a BBA in Risk and Insurance Management from the University of Georgia. An active supporter of her community, Cindy has volunteered her time and talent with numerous organizations, including: UGA Terry College of Business Alumni Board of Directors (Member); Savannah Christian Preparatory School (Board of Trustees); United Way of Coastal Georgia (Executive Committee Member and Board Member); Isle of Hope United Methodist Church; and United Way Women’s Legacy Council (Member).